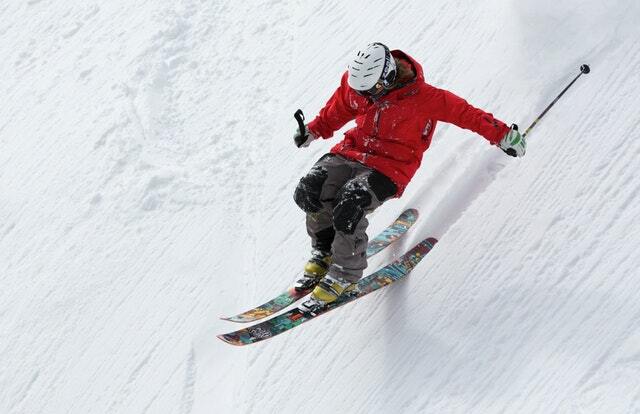 Winter sports - from hockey and skiing to ice skating - can pose a lot of hazards for your feet. The most important thing to do before embarking in winter sports is ensure that your feet have the proper protection. This includes insulated, waterproof boots or shoes. A single pair of thick acrylic socks help to wick away moisture. Winter sports can lead to a host of foot ailments, including blisters, frostbite, neuromas, sprains and strains, bleeding under the toenail, fractures, and bunions. Other preexisting conditions, such as hammertoes, and Haglund's Deformity (a bump on the back of the heel) can be irritated by frequent participation in winter sports. Call our office if you are experiencing any foot or ankle pain. Piscataway (732) 968-3833 Hillsborough (908) 874-8030.